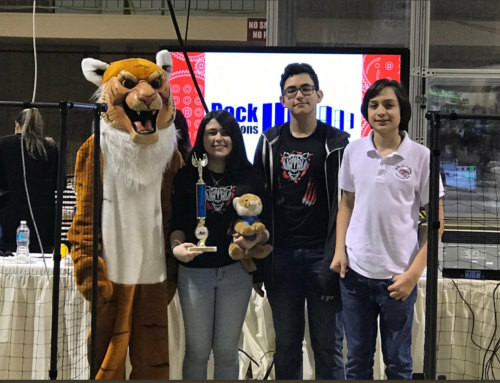 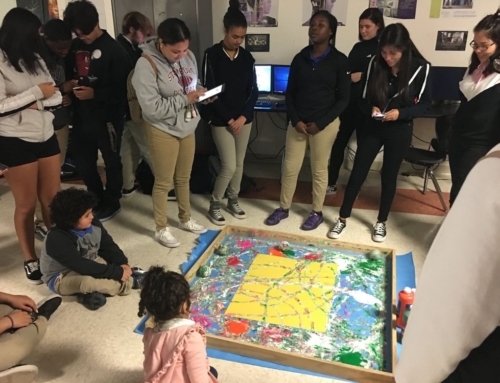 Home/Competitions, Robotics/Miami Coral Park Ranks 7th in Robotics! 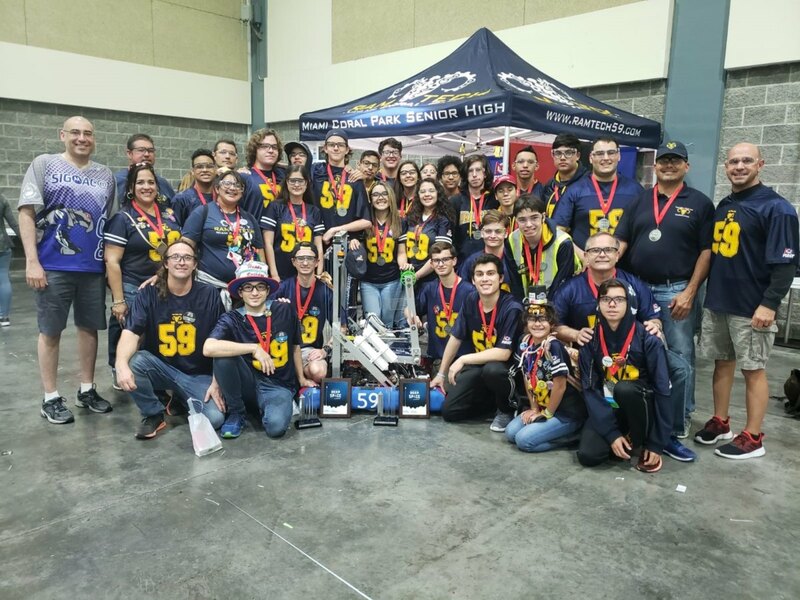 Qualifies to Championship in Houston, Texas. 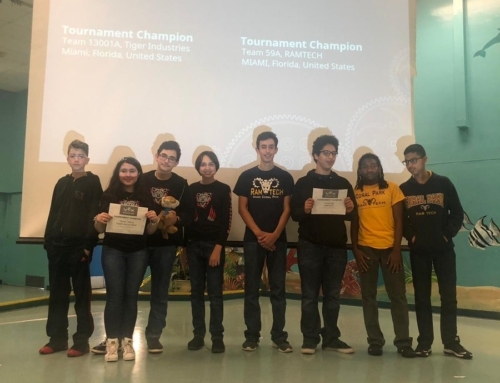 By Brent Eugene| 2019-04-04T12:14:09-04:00	April 4th, 2019|Categories: Competitions, Robotics|Tags: FIRSTofficial, FRC|Comments Off on Miami Coral Park Ranks 7th in Robotics!